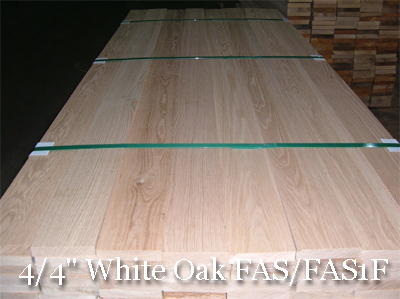 White Oak is white to light brown. 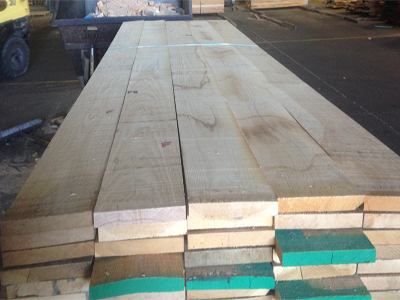 The heartwood is light to dark brown. 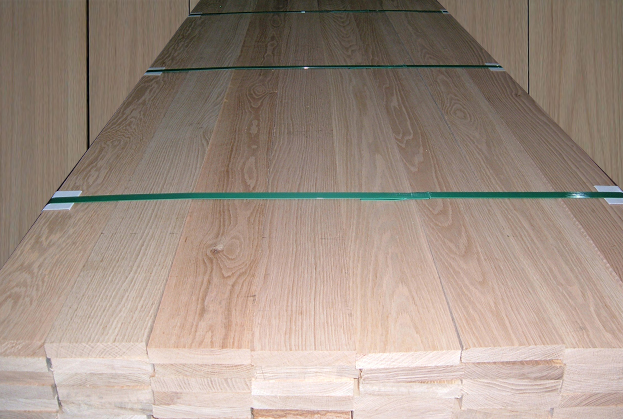 White Oak is mostly straight grained with a medium coarse texture. 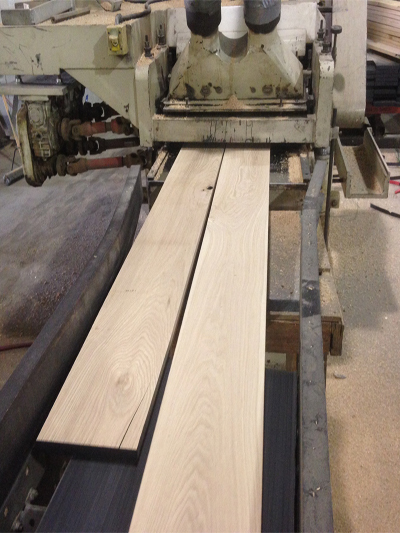 White Oak is hard & heavy. 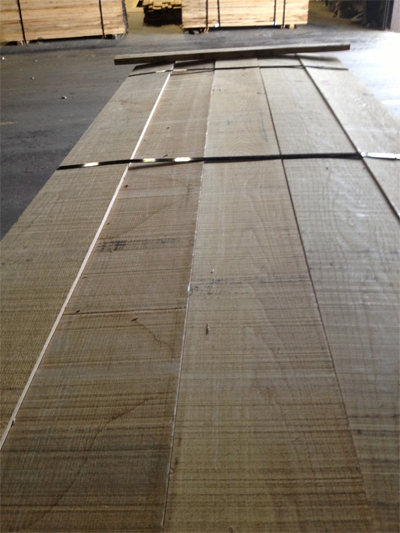 White Oak has medium bending strength. 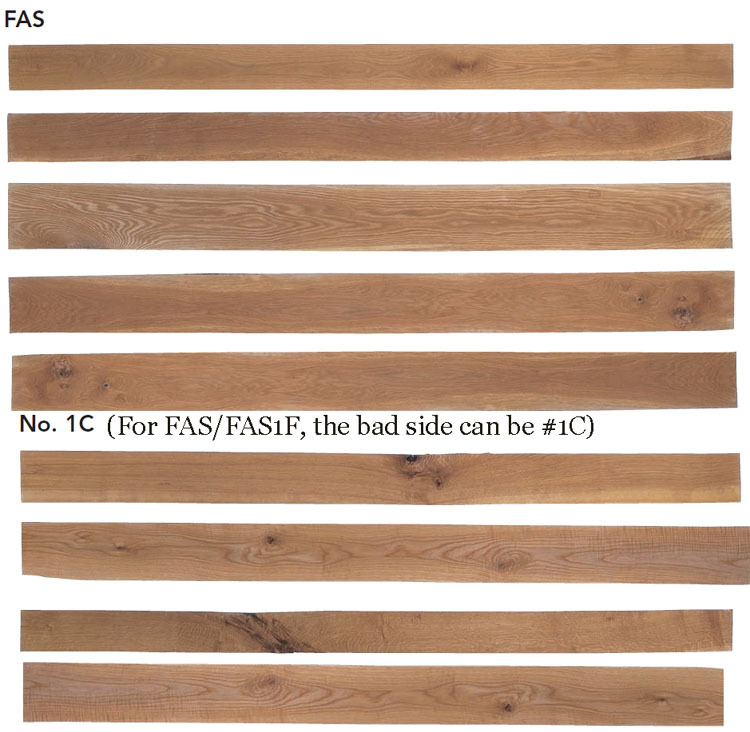 It is low in stiffness and medium crushing strength. It is very good for steam bending. 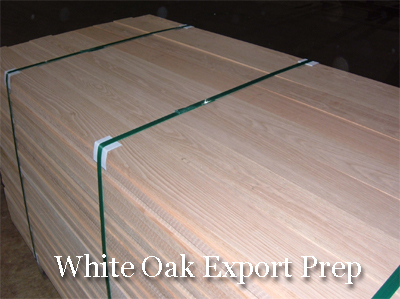 North American Southern White Oak has a more rapid growth than Northern White Oak. 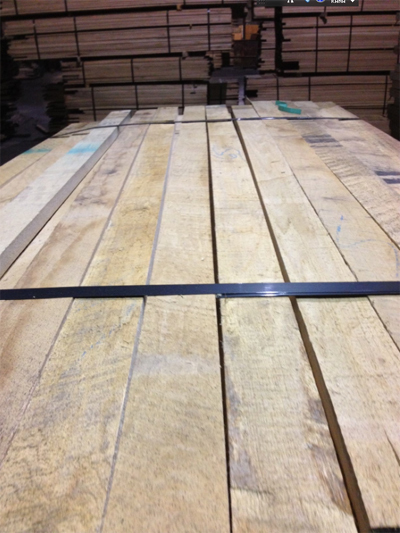 NAEC Lumber provides sorted White Oak KD Lumber to maximimize your profit and reduce your waste. 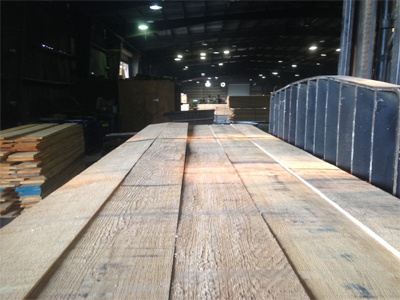 NAEC Lumber is your partner in business. 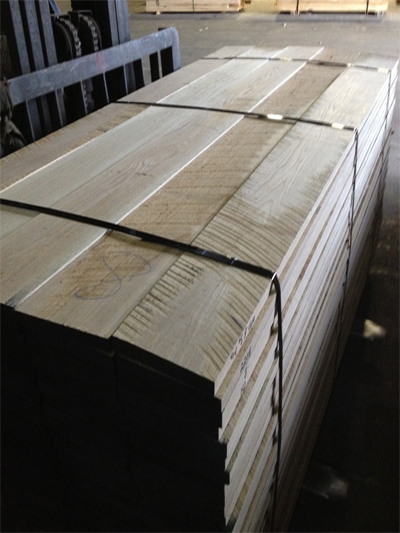 We sort 3", 4",5",6",7", 8", 9", 10", 11" and 12". 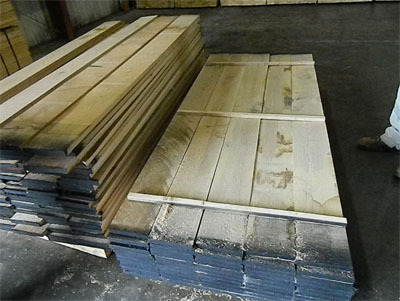 KD Lumber. 1"=25.4mm=2.54cm. 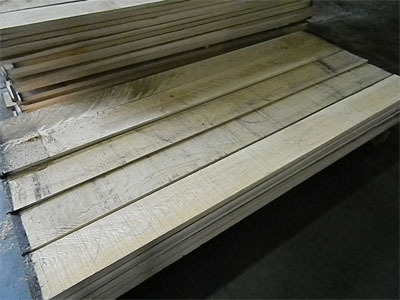 4/4" White ROUGH Surfaced down to 15/16"